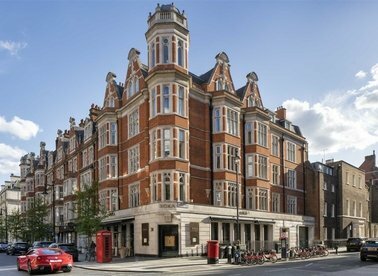 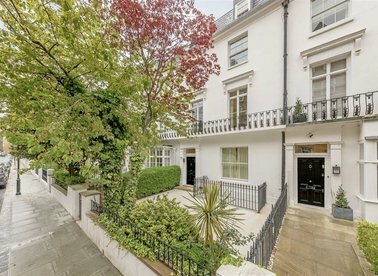 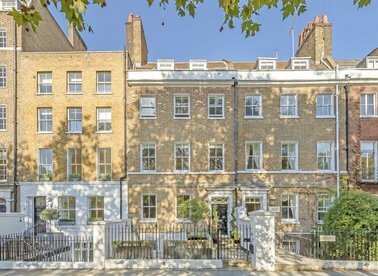 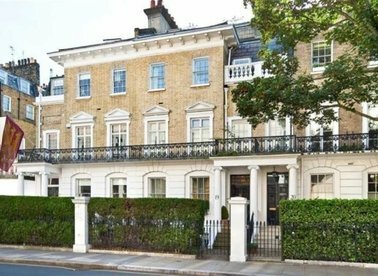 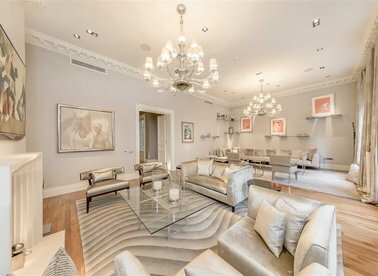 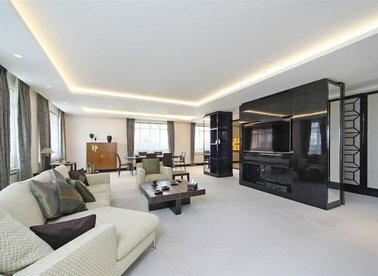 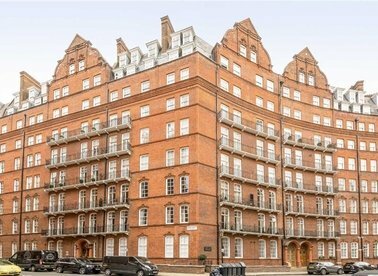 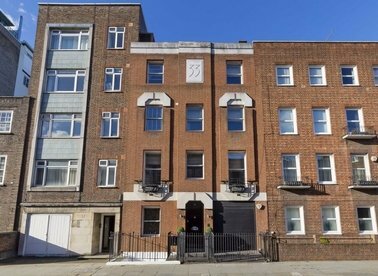 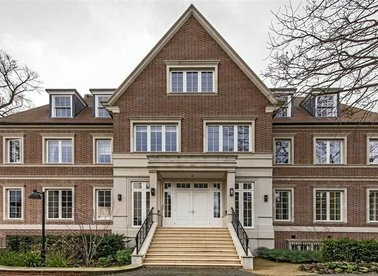 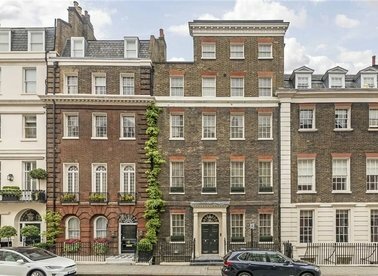 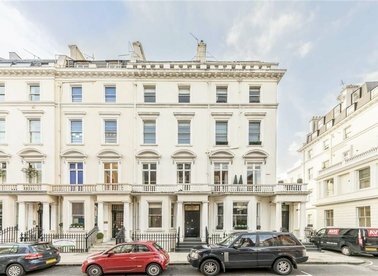 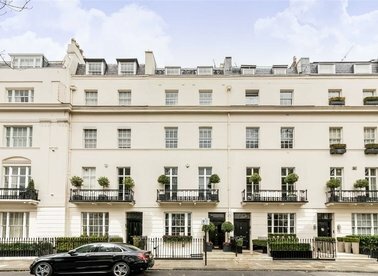 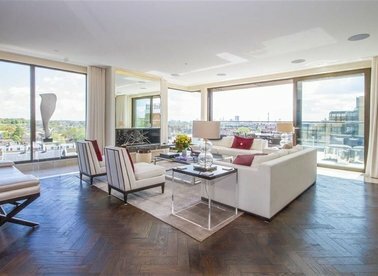 A substantial five bedroom lateral Penthouse apartment located in a portered building in the heart of Knightsbridge is the perfect family home. 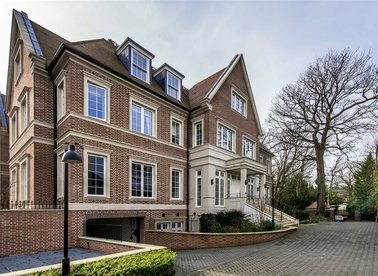 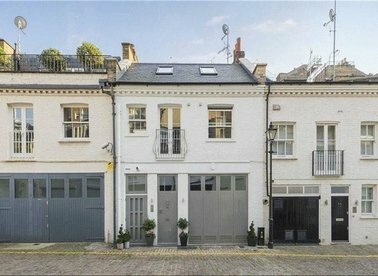 A spacious four bedroom duplex apartment on the raised ground floor of a newly built development. 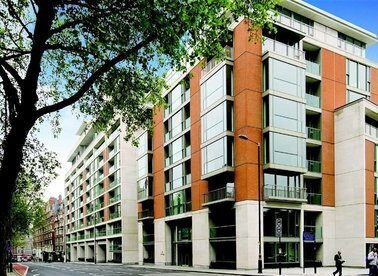 There is access to leisure facilities and underground parking for two cars. 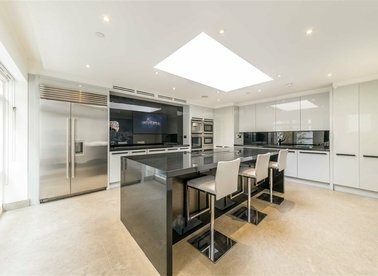 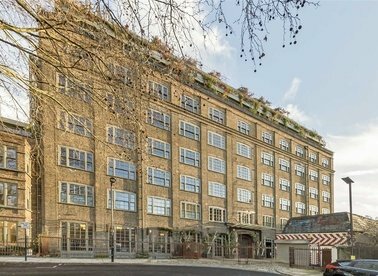 A unique four double bedroom, four bathroom, luxury loft-style apartment in a converted piano factory with private roof terrace and access to a VIP Club Lounge with pool.